If you are looking for a home site--whether it be a city lot or small acreage--we may be able to help you find it. Call one of our people and tell them what you need. If we don't have it, we'll get busy and try to find it for you. We think our team is truly "The Team To Trust in Real Estate" and we invite your calls. Thanks for stopping by. We welcome your comments and suggestions. Chris Wilson - Owner-Broker. 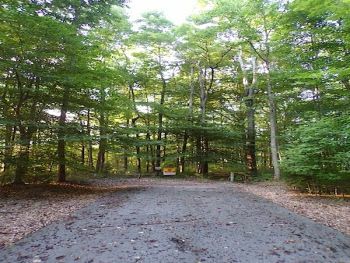 Are you looking for a building lot in a quite gated community? We have it!! An affordable lot in the BEAUTIFUL Stillwater Subdivision. Paved roads throughout, overlooking the countryside. Restrictions apply! Call today! 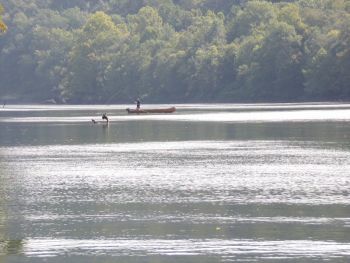 These two beautiful lots located in Edgewater Division come complete with underground utilities; county maintained blacktop road; and a great view of Lake Cumberland. This is a gated community with restrictions. 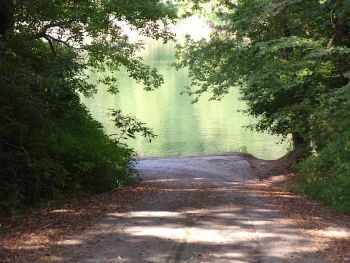 Boat ramps to the lake are conveniently located within 1 mile of the property. Lot #33 is 0.9276 acre, more or less, and Lot #34 is 0.5793 acre, more or less. Lots are priced separately at $25,000 each. 1.4 Acres m/l of Vacant Land at Country Club Estates. Land is in a Nice Area close to Russell Springs & Jamestown. Property is within a mile of Esto Intersection and in close proximity to 2 Restaurants. This property adjoins Hole #15 at the Lakewood Country Club. There are restrictions plus water, electric & natural gas are available. Looking for a piece of paradise, a spot to retire, or a summer home? We’ve got the place just for you! 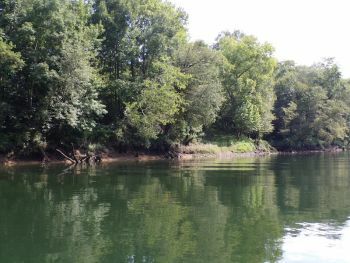 Lot 7 offering .6 acres m/l in Rockhouse Trace, straight across from Rockhouse Natural Arch in a private gated community, offer a beautiful spot to build & is within walking distance to Long Bar Island, and also has a private shared boat ramp onto beautiful Cumberland River! You won’t beat this price – Great land- for a great price! Call Today!